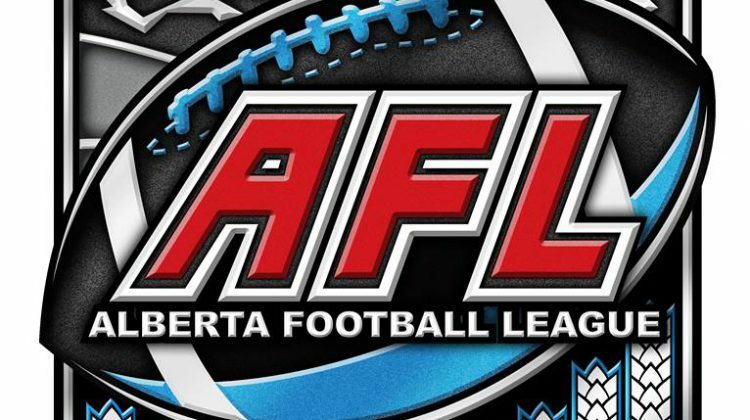 Cold Lake will be the newest franchise in the Alberta Football League. The Cold Lake Fighter Jets will kick off their inaugural season on May 25th at the new field behind the Energy Centre. The Fighter Jets join a league with other teams in places like Calgary, Grande Prairie and Fort McMurray. The AFL was founded in 1984 as a way for high school and college players to continue playing the game if they didn’t turn professional with the Canadian Football League. The AFL season runs from late May to the beginning of September. 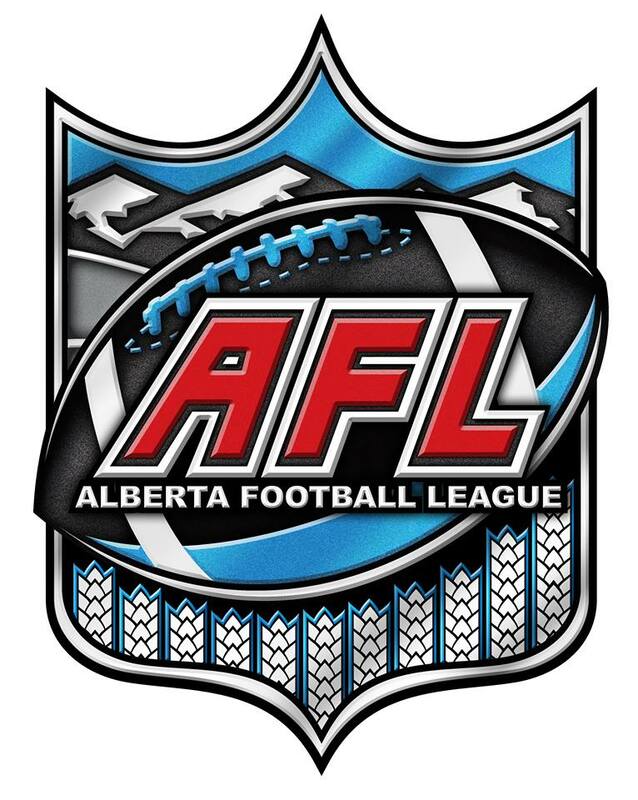 The league is a member of the Canadian Major Football League.